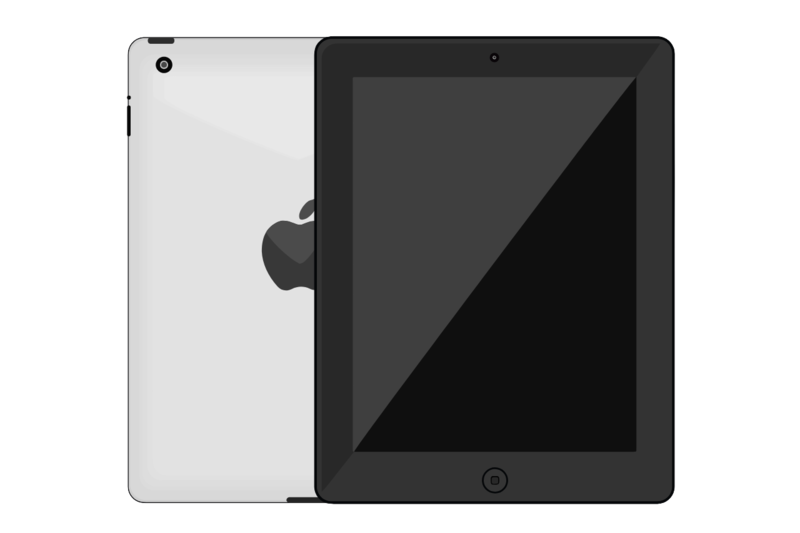 The iPad 2 was Apples second generation iPad with a release date of March 11th, 2011. The iPad 2 shipped with a host of exciting new features including a dual core A5 processor, lighter construction, a VGA front facing camera and 720p rear facing camera which facilitated Face Time video calls. 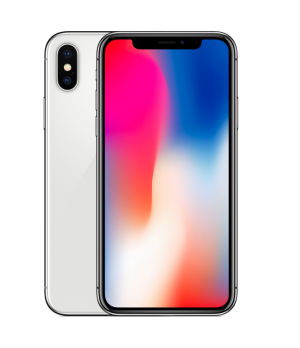 Available in black and white with options of 16, 32 and 64GB of memory. 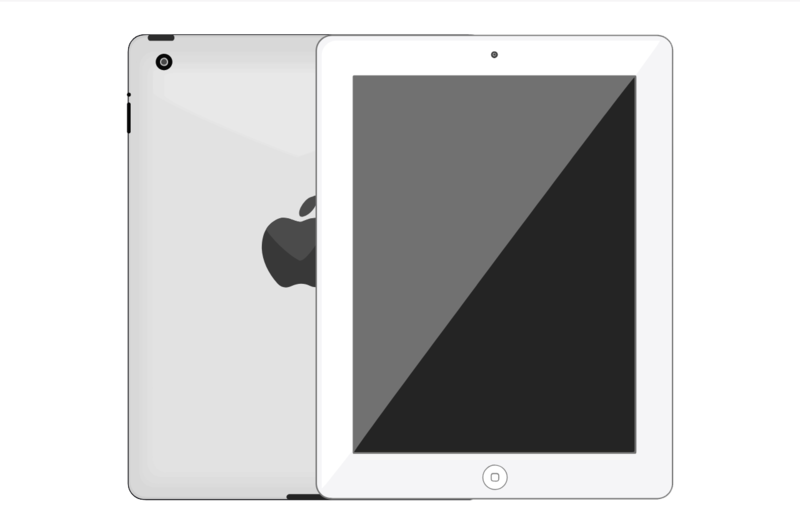 The iPad 2 remained in the Apple product portfolio for 3 years until March 2014 and ran IOS versions from 4 through to 9. It was a very popular model with a four to five week wait at one point in 2011. 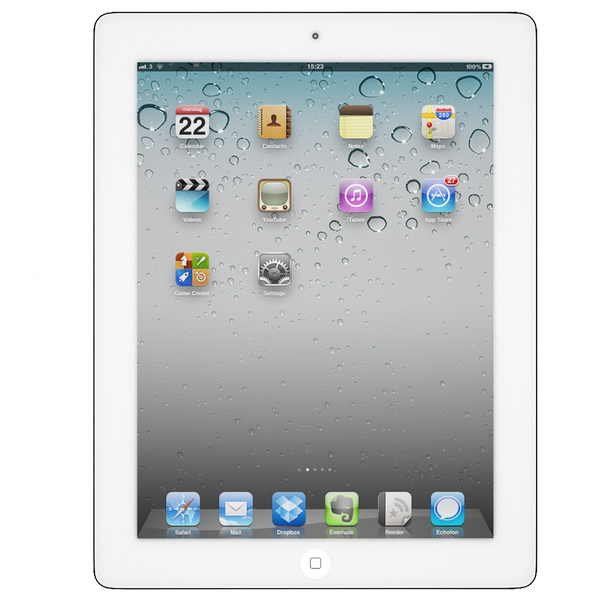 If an iPad 2 is your daily work horse then don’t let a hardware issue spoil things. Whether it’s a battery issue or a cracked screen, Case up will bring your iPad 2 back to life in no time at all. We offer a one-hour time slot at your choice of location. Simple, quick and without inconvenience.